Stacy & Dave hit the deer trails in a photography challenge, but tensions run high when they encounter Matt & Julie. Who's really game? 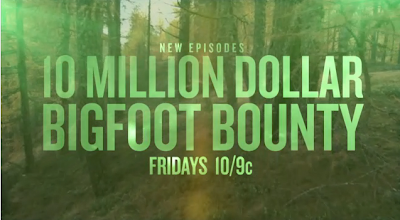 Watch an all-new "10 Million Dollar Bigfoot Bounty" Friday at 10/9c only on Spike.